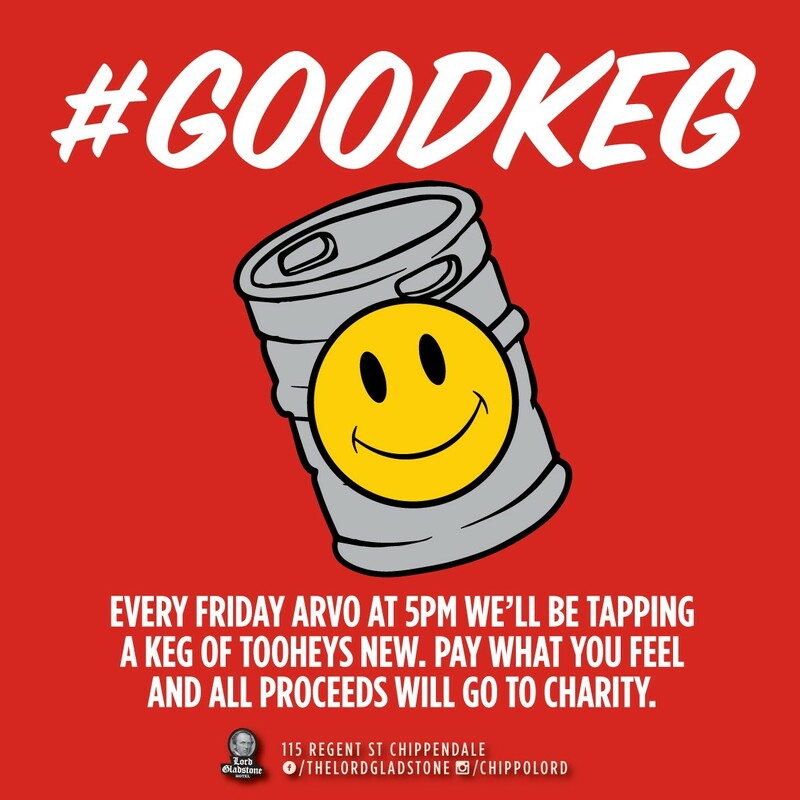 The newly opened Lord Gladstone Hotel has launched charity initiative #Goodkeg to raise money for a succession of causes. Every Friday, Paddy Coughlan and Ned Kelly’s new pub the Lord Gladstone, in Chippendale, is asking patrons to donate to worthy causes in exchange for a schooner of Tooheys New. The program began last week, with over $500 being raised for the family of Nepal-born employee Bijay Thapa, after the country’s recent devastating earthquake. This week’s beneficiary is Paws ‘n’ Hooves – a re-homing service for rescue animals, and the former home of another of the pub’s treasured employees: Max. Paddy and his girlfriend Bec Howarth adopted Max four years ago, and while all three are to be found most days at the city fringe pub, many argue as to who ‘saved’ who. 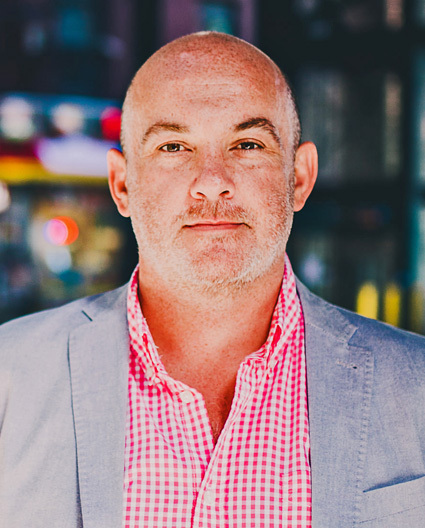 “#Goodkeg is an idea we have been thowing around since before we took over the Lord Gladstone Hotel,” says Coughlan. More details and upcoming events can be found on the Hotel’s Facebook page.